See Why Our Team is the Best! 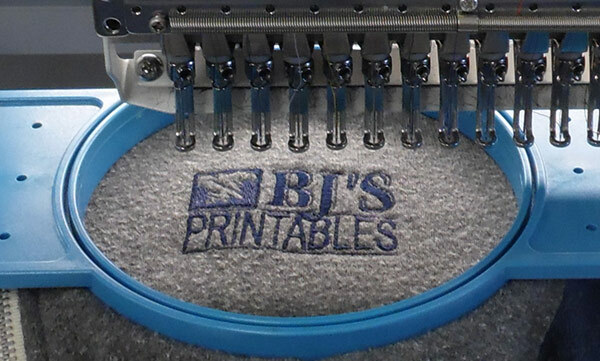 Welcome to BJ’s Printables, Inc. 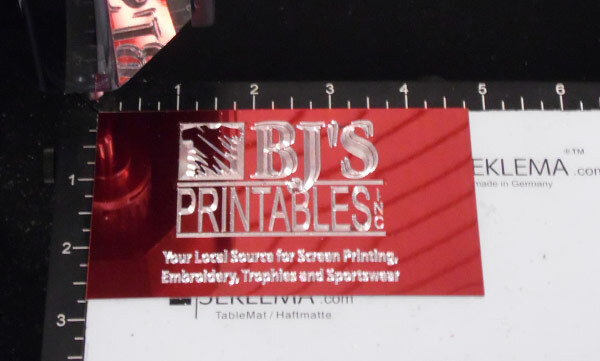 Thank you for visiting BJ’S Printables on the web. We are your local source for screen printing, embroidery, trophies and sportswear. If there is anything we can help you with or if you have any questions, call us, contact us through the website or visit our 1,600 sq. ft. showroom today. We are always happy to meet new customers and help you with all of your customization needs.